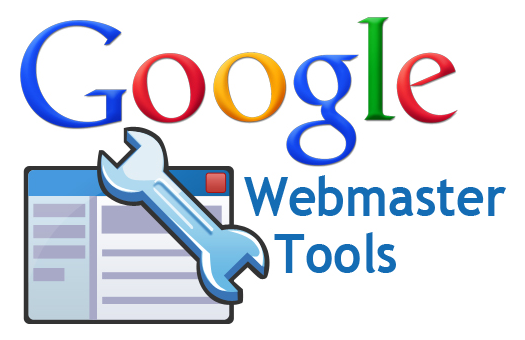 Google Webmaster Tools are used to check the Indexing Status, Crawl rate and view statistics about a particular site. It simply provides you the data and reports related to your blog, through which you can easily understand the appearance of the other pages on your blog. It is displaying the results of search queries and how often it has been clicked. If you want to optimize your site for search engines, just add your Blogger blog to Google Webmaster Tools. Step 1.- Sign-In to Google Webmaster Tools. Just sign-in with Gmail ID into Google Webmaster Tools. Step 2. Add your site. How to Add XML/Google Sitemap to Blogger Blog? Here you have to enter your "Blog URL"
Step 2- Now Copy the "Generated Code" and come to Blogger Dashboard, and go to "Settings" then Click on "Search Preference". Now go to "Custom Robots.text" and Select "Yes" and Paste the "Generated Code"
Step 3- "Save Change". That's it. How To Add WordPress blog To Google Webmaster Tool?